Diecast News Network – Diecast Articles, News and More. 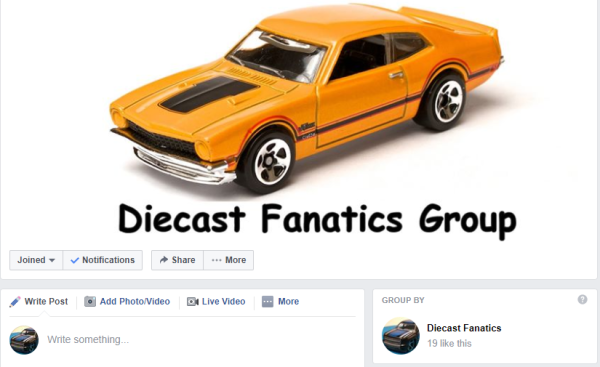 Diecast News Network is excited to announce the debut of our new Facebook Group – Diecast Fanatics! Created to further the enjoyment of the diecast collecting hobby, with an emphasis on 1:63 scale, Diecast Fanatics is open to Facebook members of all ages to share their love of diecast collecting. 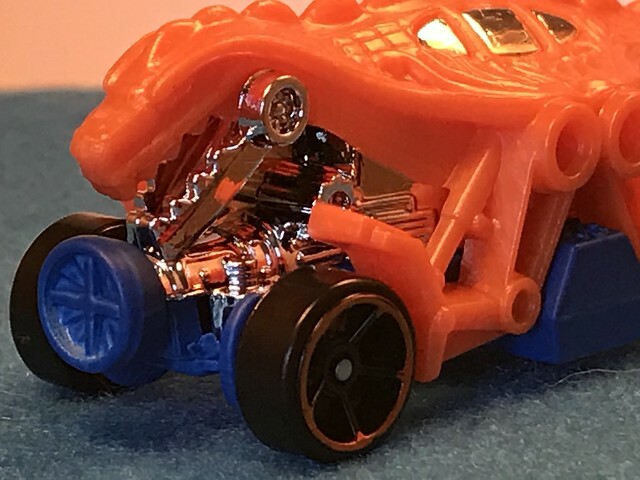 Featured brands include – Hot Wheels, Matchbox, Maitso, Johnny Lightning & more. 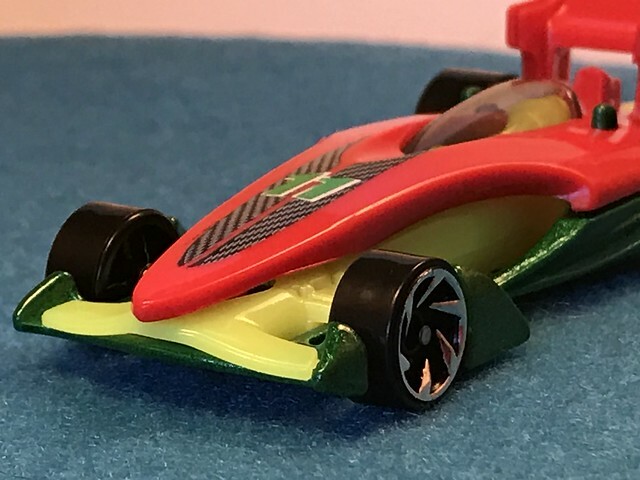 JOIN DIECAST FANATICS TODAY for free to post pictures of your collection, cool stuff you’ve found, local deals, exclusives, toy shows and more!